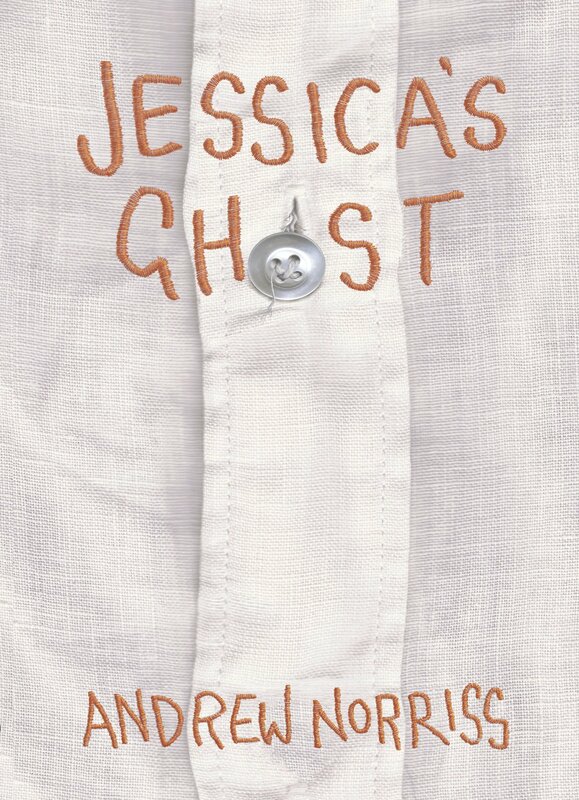 We’re thrilled to announce Jessica’s Ghost by Andrew Norriss has been shortlisted for the Costa Children’s Book Award 2015! The book, published in the UK by David Fickling and in the US by Scholastic as Friends For Life, has picked up numerous shortlistings and has been getting brilliant reviews in the US. Andrew won the Costa Award in its previous iteration as the Whitbread Children’s Book Award with Aquila.